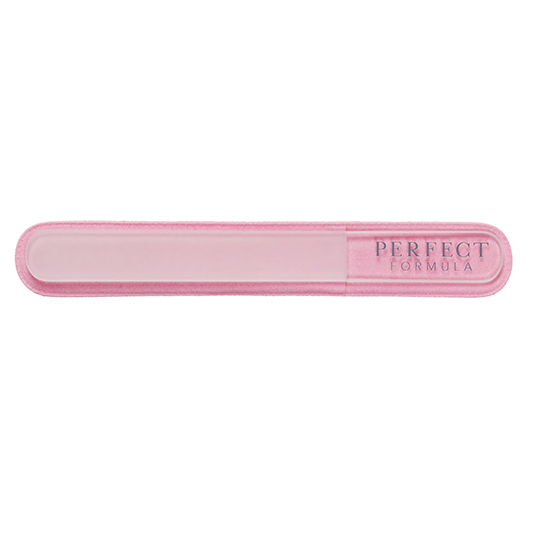 Perfect Formula’s Gel Coat Colors-Dazzle creates a thick, strong coating over your nails in the perfect sheer with violet pink flecks and shimmer. The gel coat formula contains keratin which adds temporary, instant strength and temporary, measurable thickness to nails. No soaking is necessary! Gel Coat Colors can be easily removed with any nail polish remover.